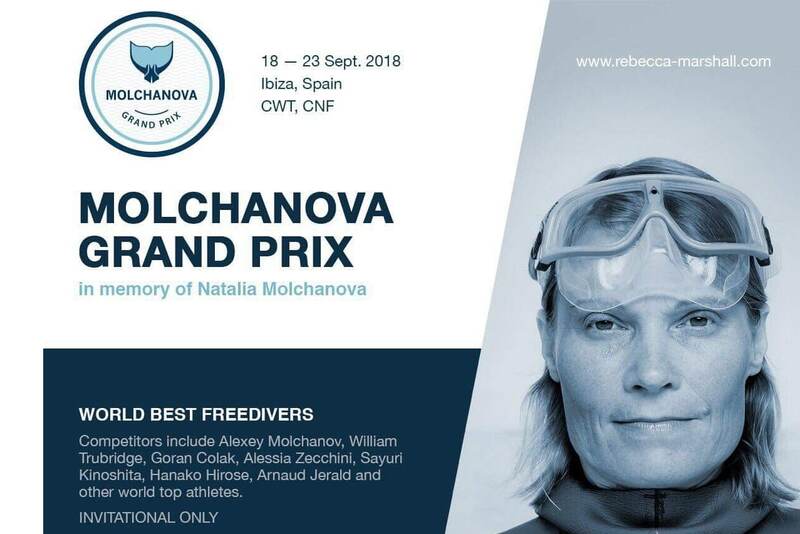 A new, invitation-only freediving competition to be held next week in memory of the late, great Natalia Molchanova has been announced. 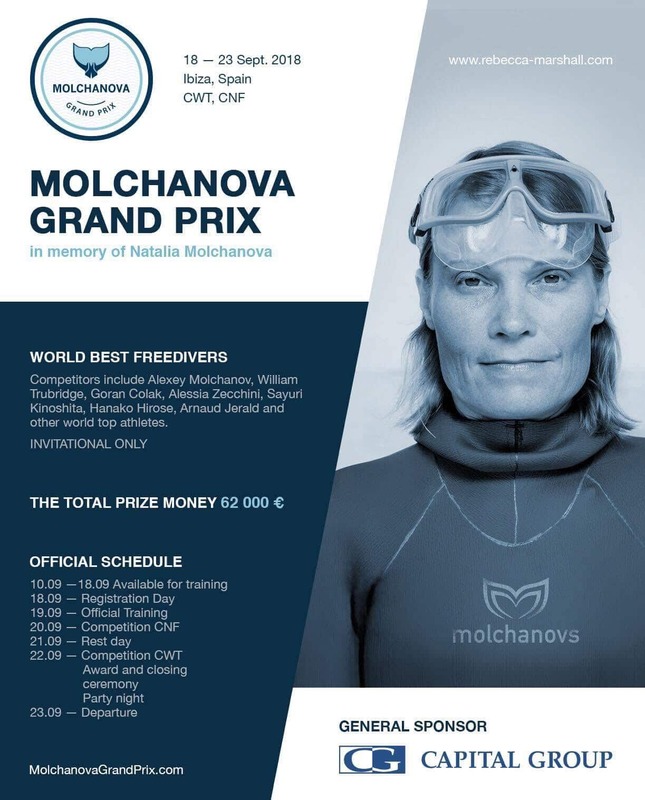 While few details have been put out, the Molchanova Grand Prix is scheduled for September 18th-23rd, 2018 in Ibiza, Spain. 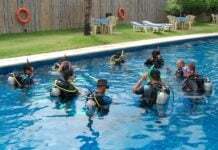 The two disciplines for the competition will be Constant Weight (CWT) and Constant Weight No Fins (CNF), with a total prize pool of 62,000 Euros/~US$72,000.  Announced competitors include her son Alexey Molchanov, William Trubridge, Goran Colak, Alessia Zecchini, Sayuri Kinoshita, Hanako Hirose, Arnaud Jerald and potentially others. For more info, check out the still-in-progress competition website at MolchanovaGrandPrix.com. Will it be possible to watch the competition ? 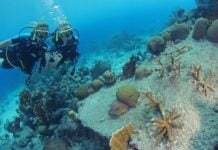 Will there be the dive eye like in VB?